On Wednesday, November 28th (2012), Bloor Street Entertains took place in the Yorkville area. 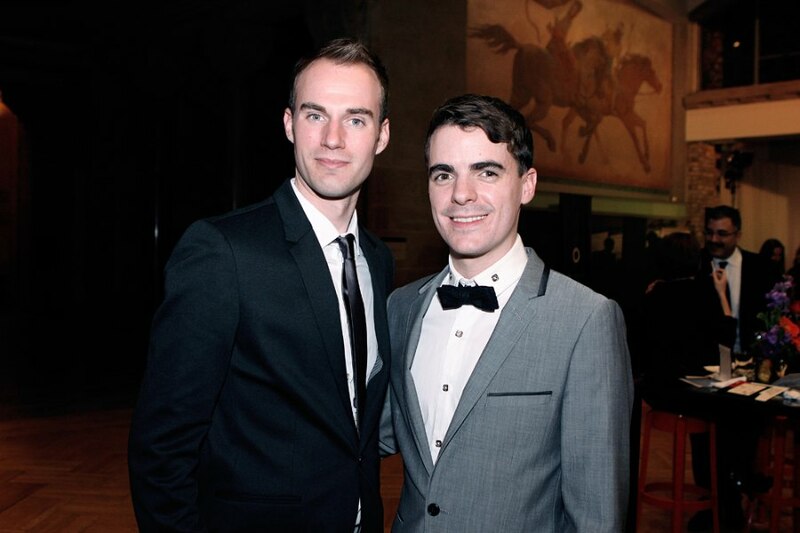 The evening began at Twilight at the ROM, where guests enjoyed a variety of entertainment and a charity auction. Afterwards, guests moved on to a variety of dining venues and, later, reassembled at the gala’s after party. Since it began in 1997, this exclusive gala has raised more than $5 million for CANFAR and its front-line efforts to fund research for the prevention and treatment of HIV and AIDS.